Nowadays it is routine to do procedure upto 3000 grafts. These procedure can be done with either FUT or FUE separately. 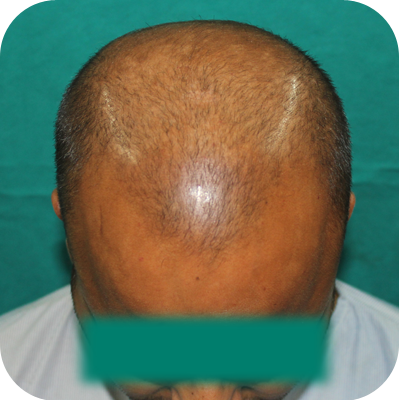 For last few years we are seeing patients who patients who have baldness more than norwood stage 4 and their no. are increasing. 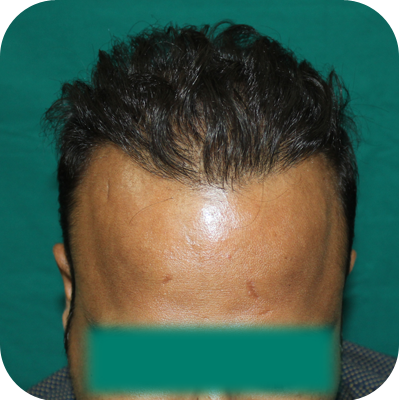 Every procedure has downtime of healing and to decrease this we have combine the technique of FUT and FUE together in single sitting to transplant more than 4500 graft in a single day. These are called Super ultra megasession. The procedure time is about 10 hours and with extremely trained and dedicated staff we are able to do the procedure with ease. During the entire session patients are made comfortable and adequate breaks are given . Our team consist of one surgeon, two slivering person, four cutters and two technician who are inserting the grafts. With the special technique of trichophytic and layered closure of the donor site the scars in the FUT is nearly not visible.